Looking for a speaker whose inspiration endures? 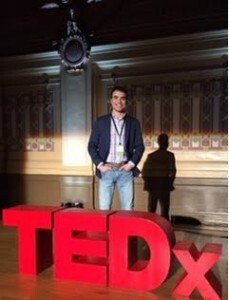 David is often categorized as a disability speaker because he has autism and enlightens audiences about differences. But consider the opposite perspective: rather than a disability speaker, Dave is actually an ability speaker! He speaks of individuals finding their strengths and using them to overcome challenges. 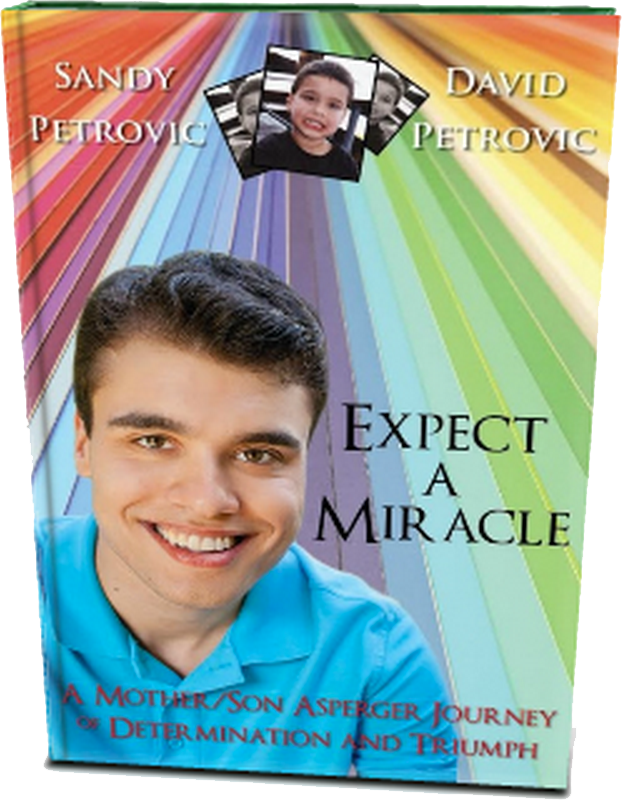 Focusing on the unique abilities we EACH have, David PETROvic speaks of P.E.T.R.O. Power: People Empowered To Remove Obstacles. David is extremely versatile, and he addresses a wide range of audiences on a personal level, leaving many listeners feeling as if he was talking directly to them. 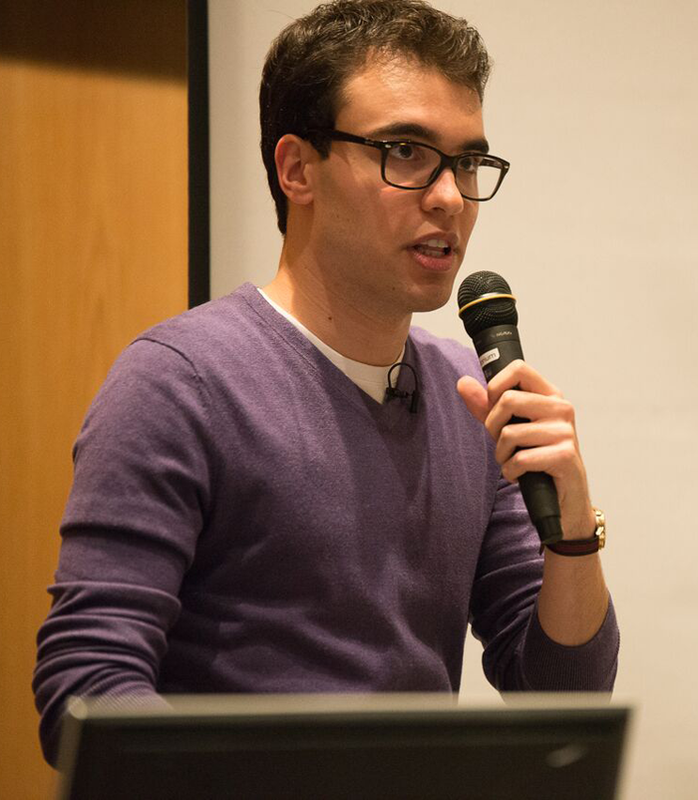 All presentations include education on autism and reveal how David came to embrace his differences and power through adversity, but they can be customized to any length or focus. See our unique program that targets bullying! David is also available for keynote speeches. Sandy often teams up with David to speak to community, parent, professional, and autism groups. 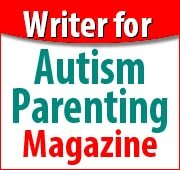 She shares valuable perspectives on parenting a child with autism and partnering with professionals to maximize outcomes.